Prepare to be living on the edge of your seat during our final round of the competition! 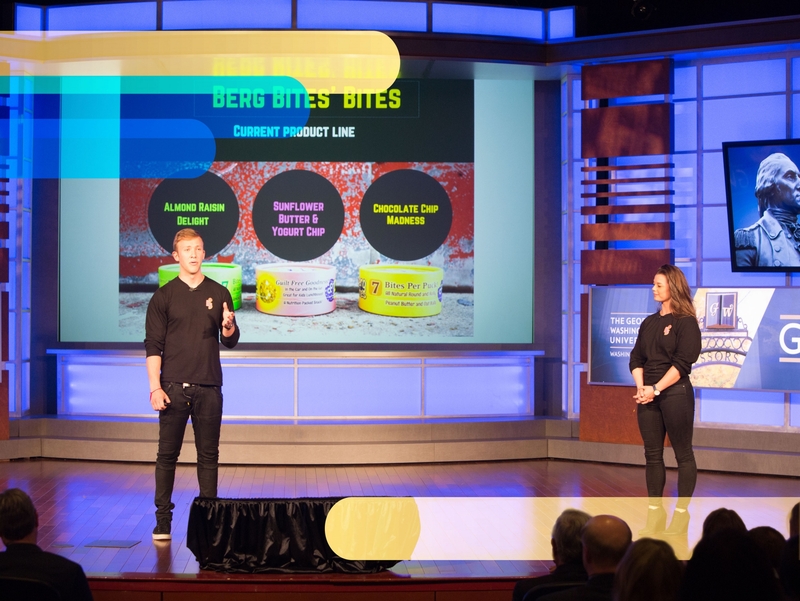 You will hear from amazing GW student entrepreneurs, social innovations, and the next generation of changemakers on stage. They need your support, and you will be blown away by their innovations! When you’re in the audience, you’re a judge, too. 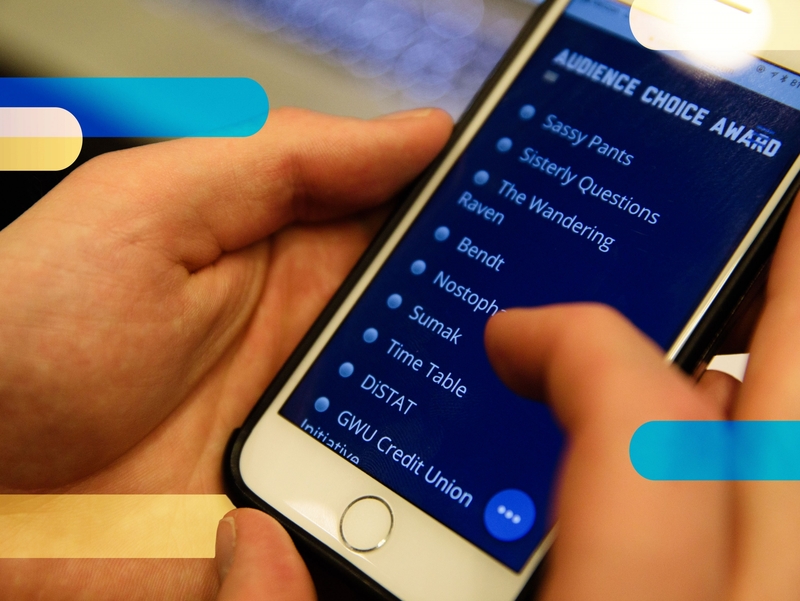 You will have the ability to vote from your smartphone to select the Audience Choice Award Winner. This team will receive $10K in cash prizes, and you will have a part in bringing your favorite venture to life! 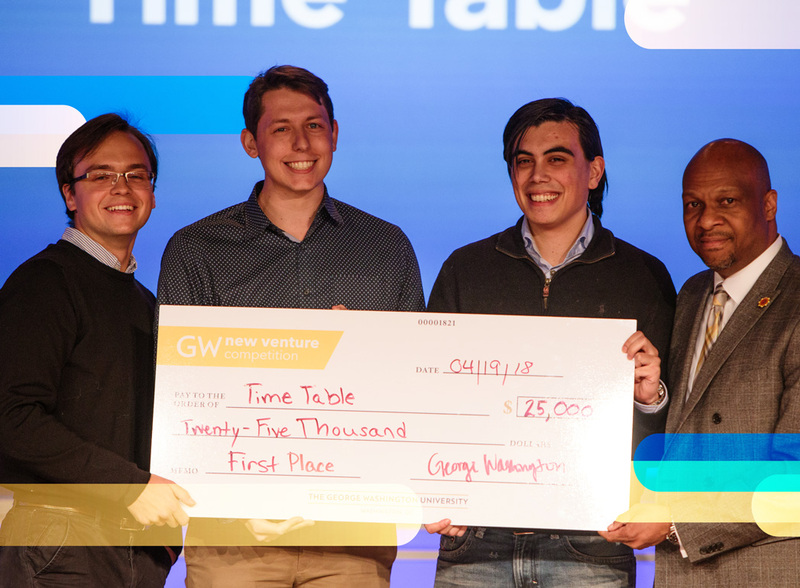 Don't just come to watch the inspirational pitches, meet and mingle with the participants, GW community members, and experienced entrepreneurs! 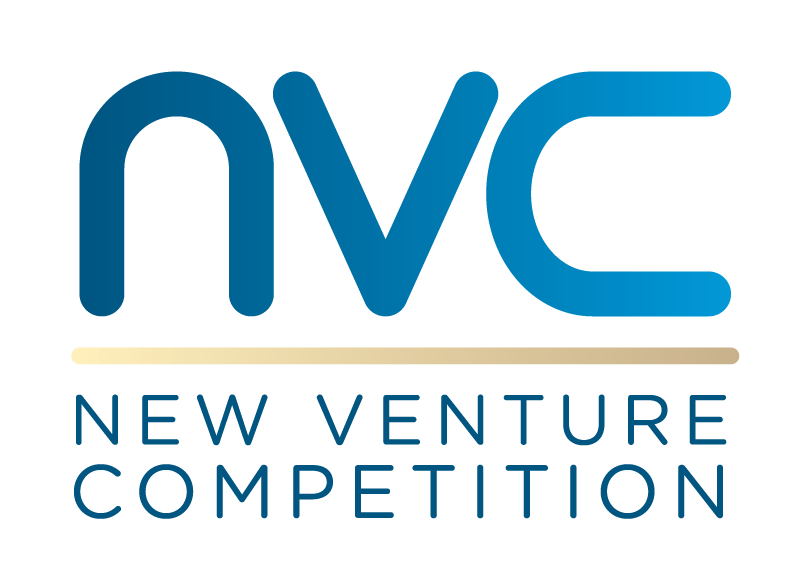 This event begins immediately after the 2019 New Venture Competition (NVC). 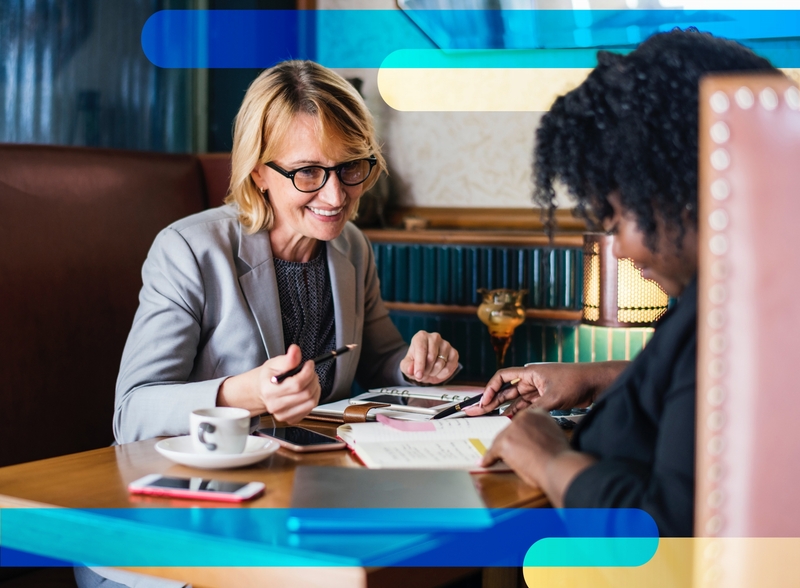 During the Finals, we will have phenomenal keynote speakers who will bring their knowledge and expertise to share with the audience and the competitors. 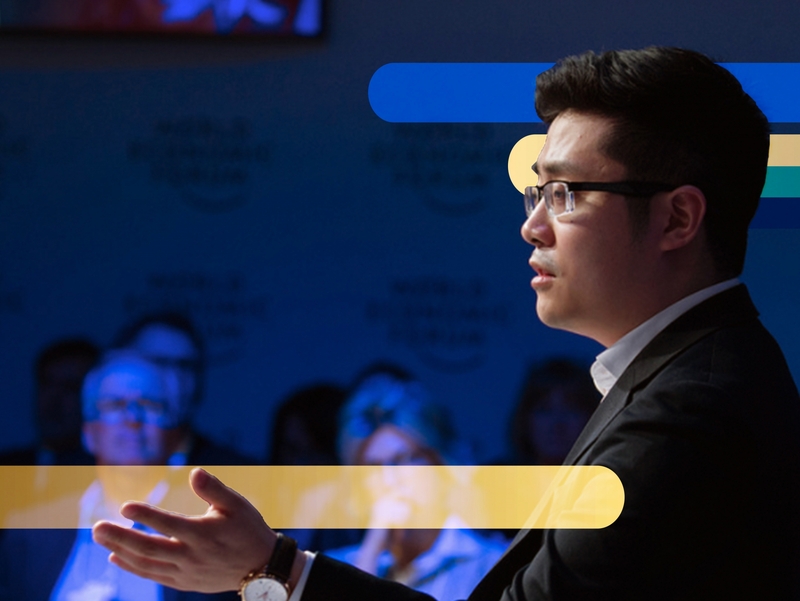 Check out our 2019 keynote, Tim Hwang, Founder and CEO of FiscalNote, and prepare to receive incredible nuggets of wisdom from this superstar! 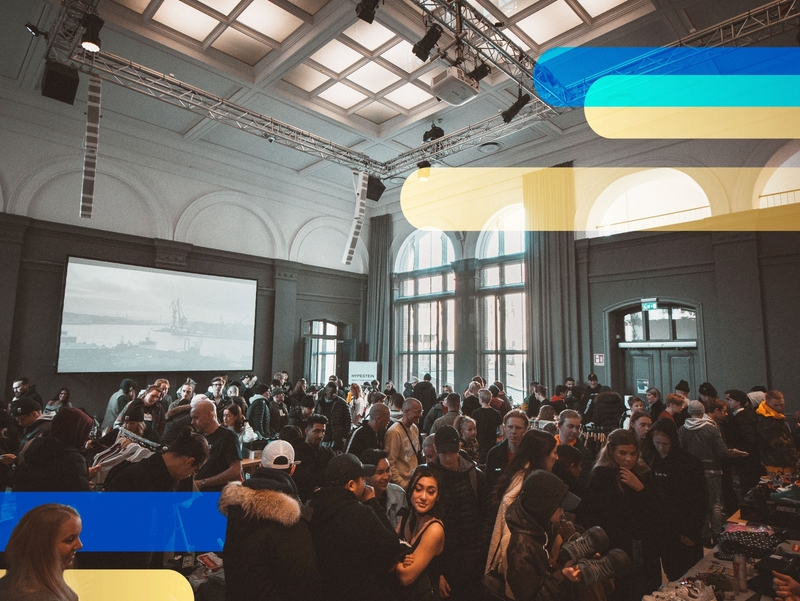 We’re always on the lookout for judges, mentors, and coaches to help our teams along the way and rally alongside them during the competition. If you’re interested, don’t hesitate to reach out to us. If $300K in cash prizes doesn’t pique your interest, you need an extra cup of coffee! Learn the details of all of our prizes here, and find out who took home top prizes! Our past competitors and champions have gone on to do incredible work. 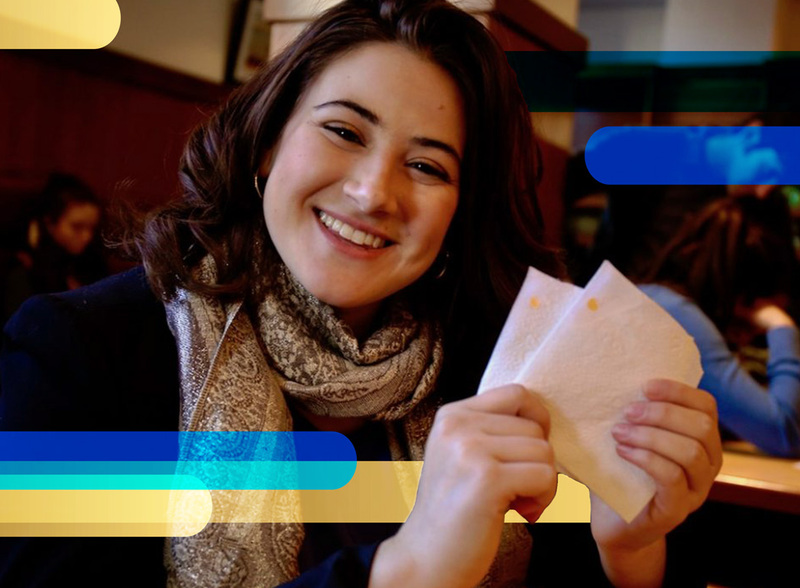 Find out more about our winners from the last few years, and learn from their example.